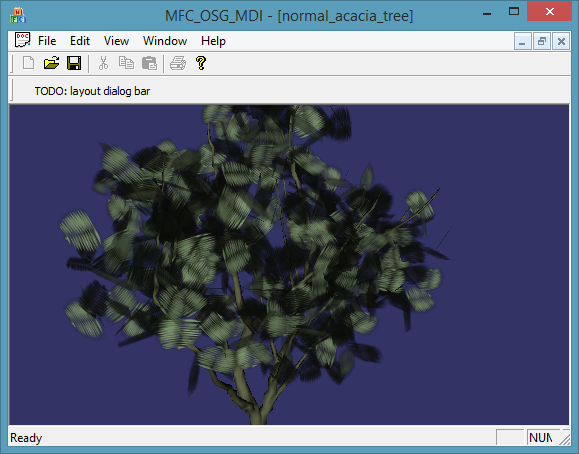 OSG ships with many examples including several applications that renders the scene to image, for instance OsgAutoCapture, and OsgScreenCapture. 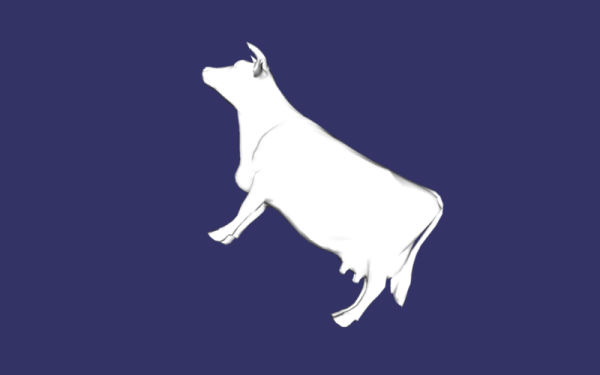 And here is my implementation, based on OsgAutoCapture example. I wrapped it to what I need and removed all unnecessary stuff into one single class, which would be very portable then. However, recently I found this link cannot be accessed sometimes, you might try below links as an alternative. Disclaimer: nothing is guaranteed as to the validity, integrity of these files, and you should download it at your own risk. 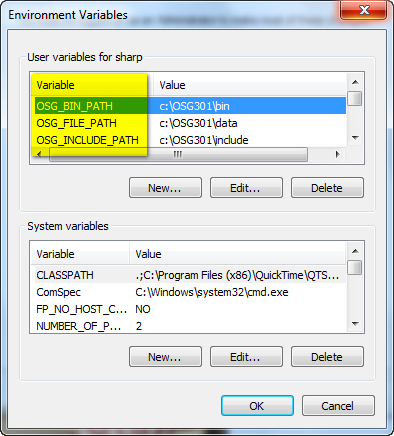 After developing a program using OSG, you might sooner or later package all needed executable (*.exe, *.dll) and copy/deploy them to the target machines. It is not uncommon that when you open a model, e.g. 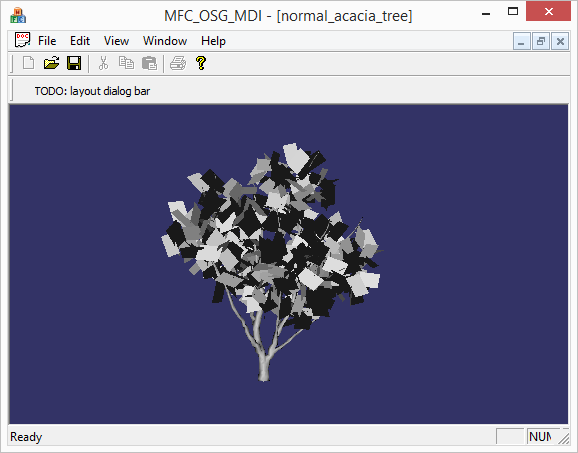 OBJ, 3DS, FLT files, all works right, except for the textures, missing! Visual Studio 2013 has been out for a few months, and OpenSceneGraph also has their latest release up to version 3.3.1. 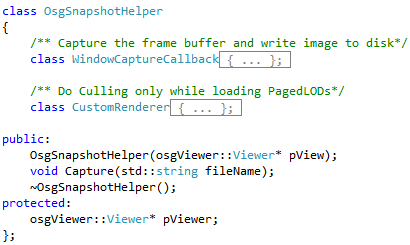 It is now possible to build OpenScenegraph, inclusive of most widely used plugins, all with Visual Studio 2013. Download the OSG Windows prebuilt dependency packages for VisualStudio 2012 & 2013. 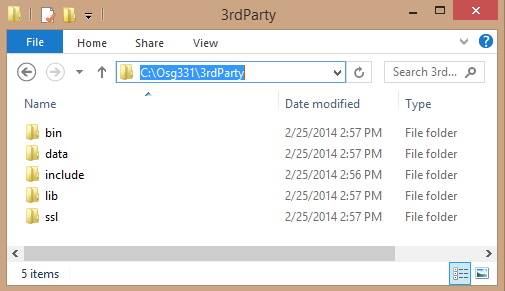 Extract the dependency packages to “C:\Osg331\3rdParty”, use contents in either the x86 or x64 folder, but not both.